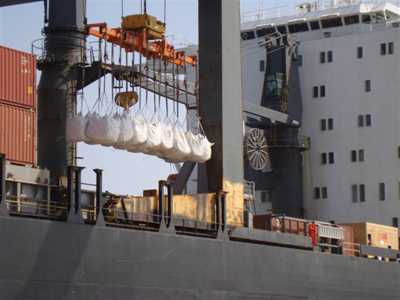 NPS was awarded a ten year contract to operate stevedoring services at the Port of Jazan. 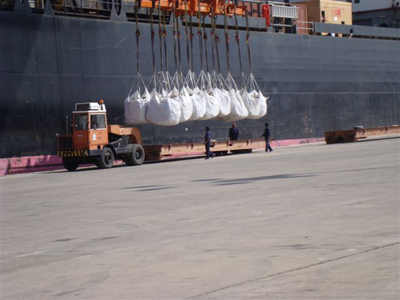 The Port of Jazan Port is located on the southern coast of the Red Sea, close to the main east/west sea trade routes to Europe, the Far-East and the Arabian Gulf. It is modern and well-equipped with a highly skilled workforce that ensures consistent, quick, and efficient turnaround of vessels. The Port of Jazan also has excellent road access to the hinterland container depots and thus is able to serve the whole of the Arabian Peninsula's southeast region.